IMAGE: Garlin Gilchrist II, Director of the Center for Social Media Responsibility at the University of Michigan School of Information. Google the words “fake news” and you’ll find articles about made-up accounts of the recent school shooting in Florida, new evidence that false stories influenced the last election, and numerous references to the current president’s accusations against media. The proliferation of fake news has moved beyond an assault on the integrity of traditional and social media to a real concern about how easy it is for anyone to manipulate the news people are reading and watching. While Google and Facebook are among the web and social media corporations that have promised to crack down on fake news and other false information on the internet, U-M experts believe the problem will take more effort. In fact, they are sounding the alarm on what they call an “infocalypse,” or information apocalypse, a state when fake news and altered videos on social media and elsewhere on the web effectively end social reality as we know it—something they warn is not far off. 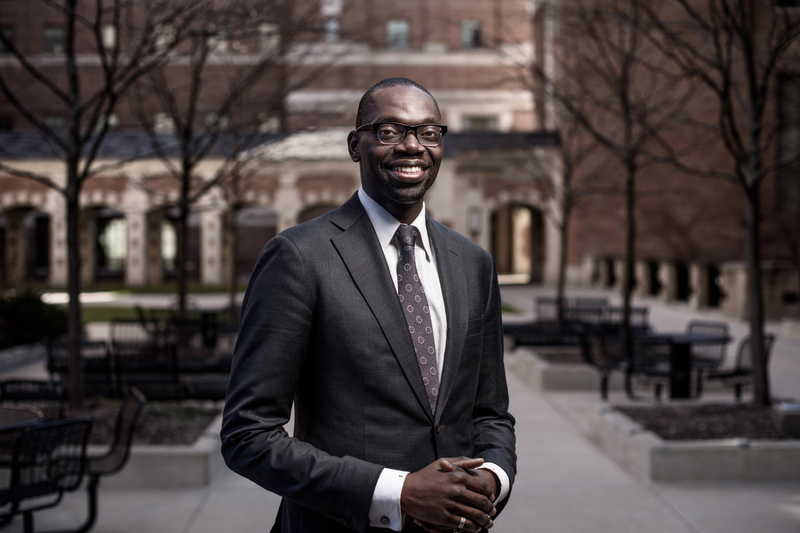 To address this growing concern and bring some of the brightest minds together to brainstorm creative solutions, U-M has formed the School of Information Center for Social Media Responsibility, and hired one of President Barack Obama’s former social media managers as its director, EECS alumnus Garlin Gilchrist II (BSE CE/CS ‘05). 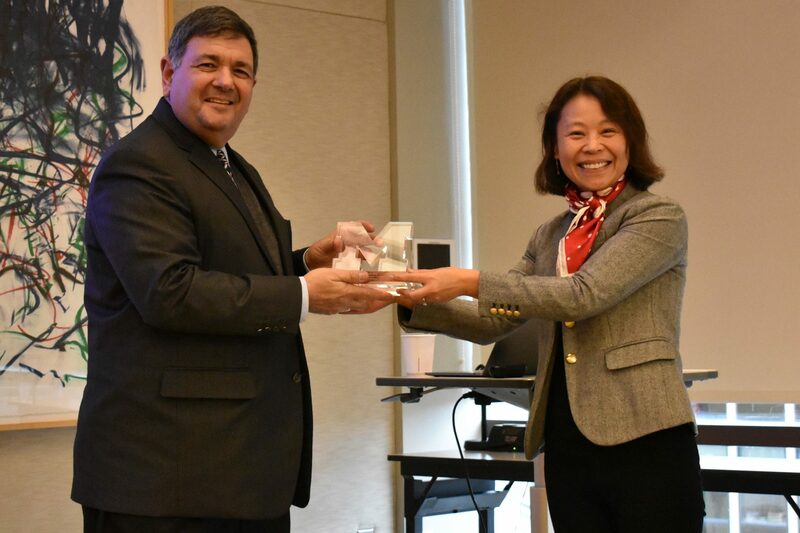 “The Center for Social Media Responsibility is really a response to a unique challenge and opportunity,” said Gilchrist. “Social media has become the way so many people across the world have conversations. It is as diverse as humanity—there are usages of it that are positive and there are uses that can be for more nefarious purposes. Gilchrist, a Detroiter who worked in the city for a number of years, has extensive experience as a technology innovator and non-profit and political organizer. He recently served as Detroit’s first Deputy Technology Director for Civic Community Engagement where he opened up the city’s public data and information for the consumption and benefit of all Detroiters. From 2011 to 2014, he served as the National Campaign Director at MoveOn.org, where he focused on mobilizing MoveOn’s seven million members on issues of civil rights, education, and technology policy advocacy through community organizing and online action. He coordinated MoveOn’s 2012 election mobilization program, Voters Rising, and co-hosted The #WinReport on “The Good Fight,” an award winning, nationally syndicated radio show that was one of Apple’s Best of 2013. 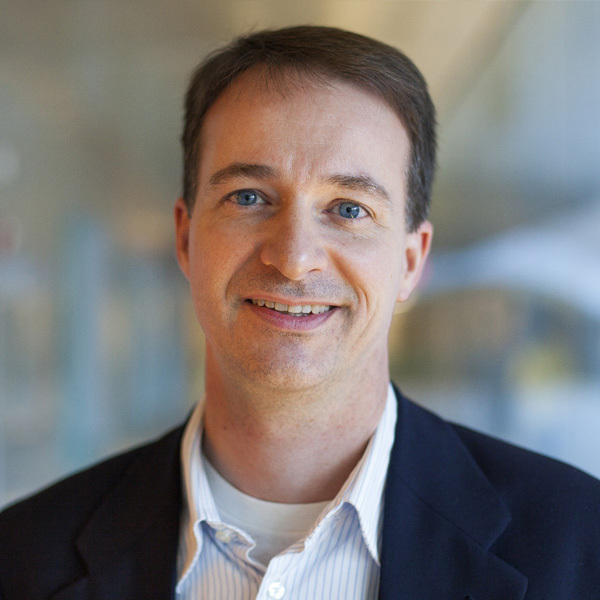 After graduating from Michigan, Gilchrist became a Software Engineer at Microsoft, where he helped build SharePoint into the fastest growth product in the company’s history. He served as Social Media Manager for the 2008 Obama campaign in Washington, and then became Director of New Media at the Center for Community Change. As the director of the Center for Social Media Responsibility, Gilchrist will ensure that people are connected, informed, empowered, and free to share their ideas on the internet. He will also activate the work of U-M SI faculty, making it more usable and accessible to media consumers, media makers, and the social media platform companies themselves.